Home » Loren Rosenberg Lightman, Esq. Loren Rosenberg Lightman is a partner of Hill Wallack LLP in the Princeton, N.J. office. 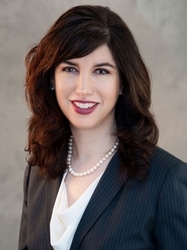 She is a member of the firm’s Community Association Law practice group.